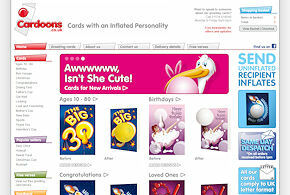 This was a complete replacement for an existing site the client already had in place. Client provided visuals of their requirements, and the resulting website had to match the specified measurements and layout. This involved taking an extremely detailed design as provided by a third party and converting it into a fully functioning website. We provided ongoing maintenance as was necessary. 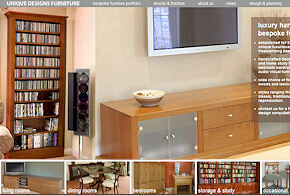 A third party design was given to us, and our task was to incorporate it into an Actinic Catalog shopping cart site. This was then handed over to the client for them to maintain in-house. 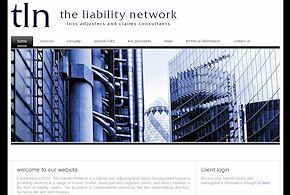 We were asked to design and construct a new website for this loss adjuster and claims consultancy. A combination of static information pages, together with a bespoke CMS to allow them to provide their own editorial on their news pages and to maintain a bulletin library. 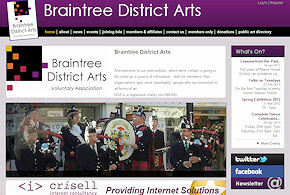 This local council funded initiative previously had a website created by a third party, however they wanted to be able to maintain the content of their site themselves. 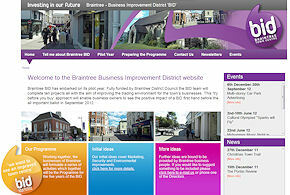 Our task was to turn it into a fully CMS controlled website. In addition we created a diary system and a news page.